Eric Hahn, former CTO of Netscape, founded the company in 2002. It has since grown to more than 1800 employees serving over 4,000 enterprises worldwide. The company went public in April of 2012, trades on the NASDAQ, and reported revenues of $515M in 2017. 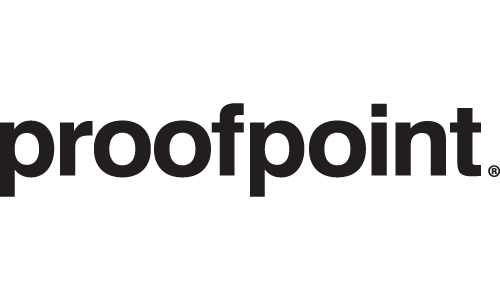 Proofpoint protects your people, data and brand against advanced threats and compliance risks. our solutions help you effectively detect and block targeted attacks and respond quickly to suspected compromises.